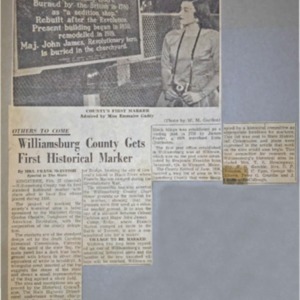 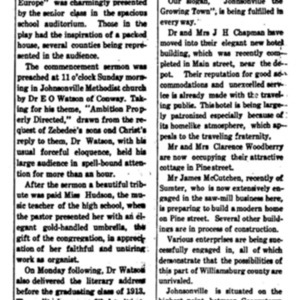 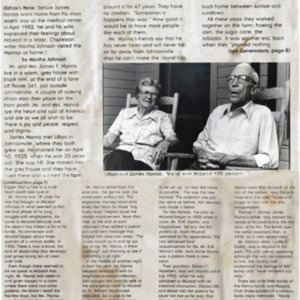 Article detailing the first historical marker in Williamsburg County at Indiantown Presbyterian Church. 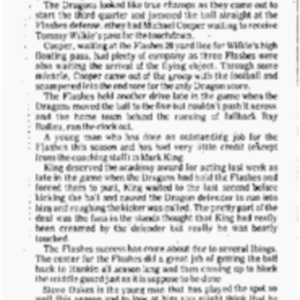 Flashes victory over the Bishopville Dragons. 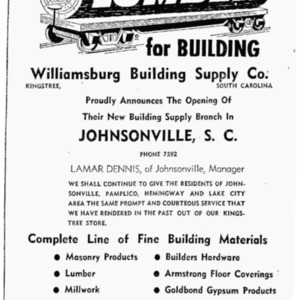 Describes bonds for the building of the new Johnsonville School District 11 in Williamsburg County and elections held at Johnsonville Hardware Company. 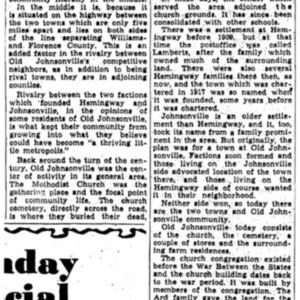 Article discusses how Old Johnsonville and the Venters Community didn't grow as fast as Johnsonville and Hemingway. 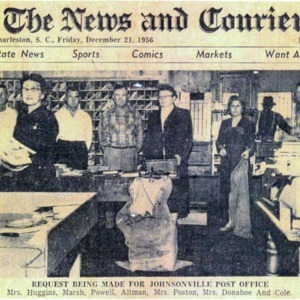 Discusses the new Johnsonville Chamber of Commerce and local business owners. 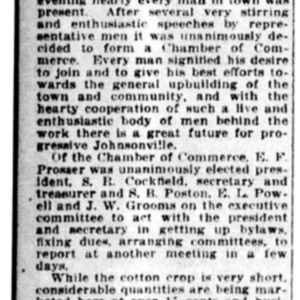 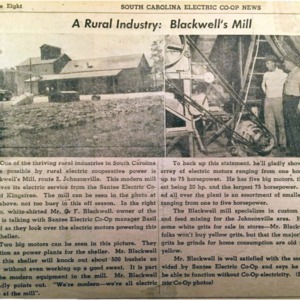 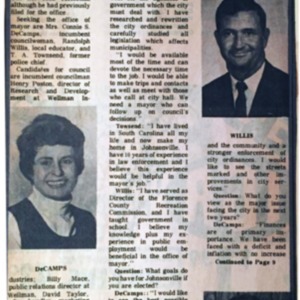 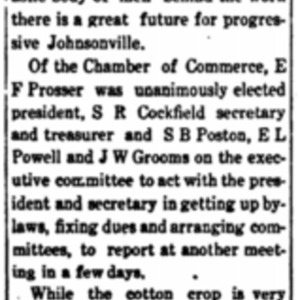 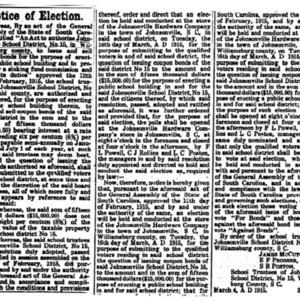 Describes the creation of the first Johnsonville Chamber of Commerce. 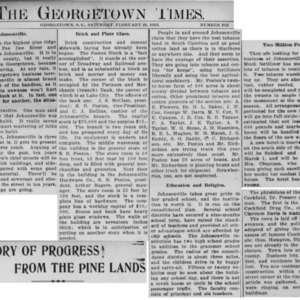 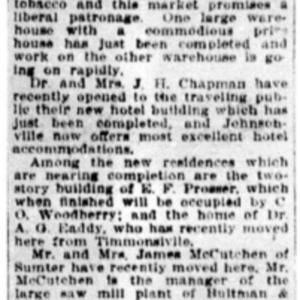 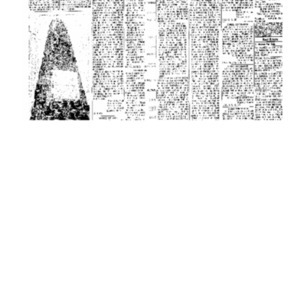 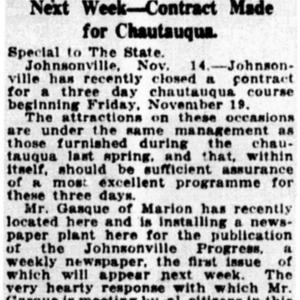 Discusses the creation of the Johnsonville Progress, a newspaper that ran until at least 1917. 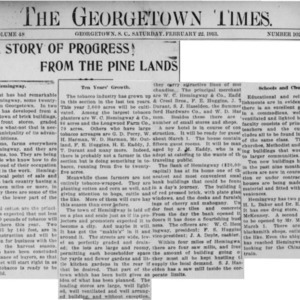 No issues of the progress have been found so far. 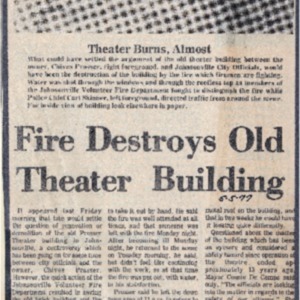 If you know of one please contact the site administrator. 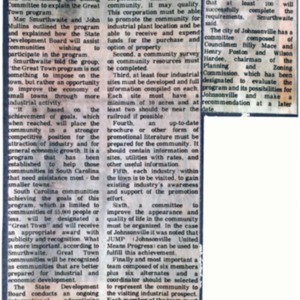 Westside puts in notice of official charter. 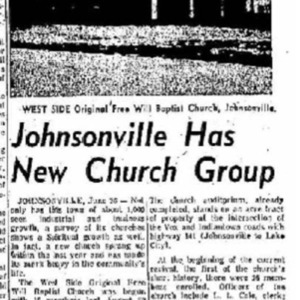 The church began meeting in 1956.